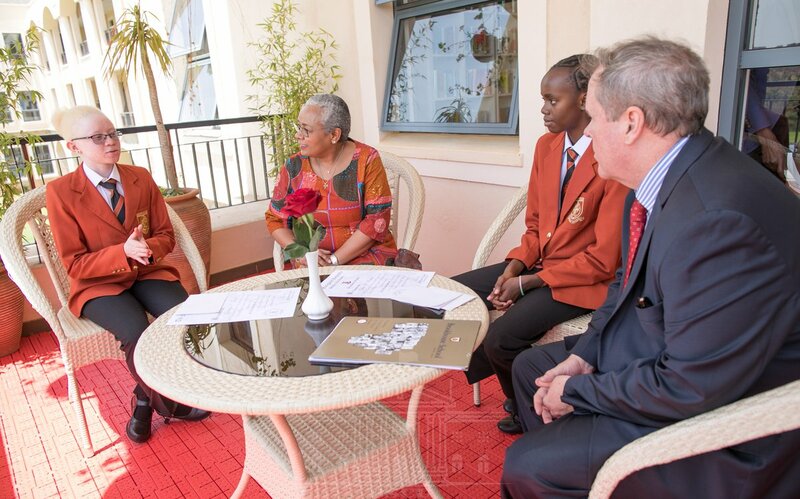 First Lady Margaret Kenyatta has called on stakeholders in the education sector to broaden their scope in training so as to open up the minds of their students in tandem with the modern world. She said the current generations of young people need to be helped to accomplish their dreams in the highly competitive world by equipping them with appropriate knowledge, skills and confidence. “It is widely acknowledged that today’s education systems should be preparing our children for an entirely different world from which we, as parents, experienced,” said the First Lady. What's it like to be a professional buddy? Sorry, we don't make the rules.